1)As you written that battery in all brand phones will shrinks quickly , but here in the case of Spice mi 410 , it will be even more faster in shrinking the battery. 2)HD video playback , am talking about the screen display(color and brightness) , even i tried moboplayer and realplayer too , it is bad. 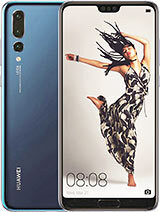 AnonD-13533, 11 Jul 2011Hello Everyone, Has anyone has any experience of Huawei U9000 IDEOS X6? Please let em know ... moreGo ahead and get the gala s2 if u hav that kinda cash..
2) HD videoplayer - 1gh processer playing HD videos does not give much clear quality (every one using PC/having good info about PC get my point, try another videoplayer from store). I bought Spice MI 410 two days ago and happy with all the features at this price. (Unofficial) upgrade to Gingenread should help with battery. Download 'juice defender'It Will Increase Your Battery Life.. on The android Market..
1)Battery backup(0%),with an moderate use the battery will go off within 4 hrs. 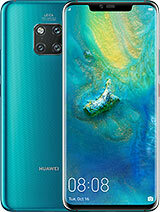 2)5MP Camera , you dont feel you have camera , very worst pictures it will capture , no clarity at all , HD video , so funny of videos , very very bad. 3)Very bad sound clarity , even in my Samsung monte will play an awesome music with bullet kind of headset(once u listein). 5)Phone metal finishing looks like china mobile. ramkee, 10 Jul 2011 is spice mi410 is working smart no problem wtih that is it running video call smooth and fpse... moreIts a charm....go ahead get it asap! rahul, 28 Oct 2010@arun:Dude, i'm waiting for Mi410 to launch from almost a month now, any guesses as to when it... moreLaunched!!!!!!!! 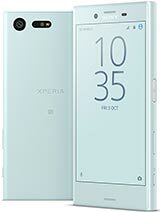 hey guys...does anyone own this phone???? 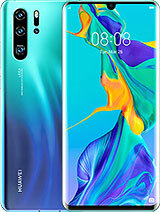 i would like to know how is the multi touch in the device?? have heard its multi touch is flawed.....does it work fine??? in the browser and al?? 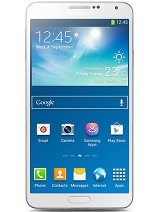 [deleted post]so u means spice mi410 is no video call function? hey guys....if anyone has bought this phone plz tel me howz the multi touch.....does it work fine in the browser etc.....and howz the phone overall?? 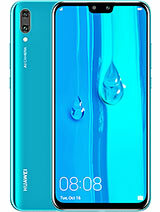 I cannot find the phone on huawei.com. Wonder why its not there. Those that are there is ideos x5 and x7, but not x6, strange. Been using it fr a month heres the rev..Spice mi 410 has the best value for cash...quick phone at apps but bit lag at the home screen..batt life is sad..like 16 hrs on standbi..no mem card so ul hav to hav one readi..screens gud..camera hmm serious i dunno..but hd rec is superb! 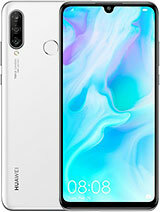 ..there are crash issues at apps..and to remove the bak cover is horrible at 1st since u dunno to get it open..overall the phone is gud..3g calling and apps just eats the batteri..going to check out the mini hdmi but cant get it :( ..sound qualit is gud but too quiet ..